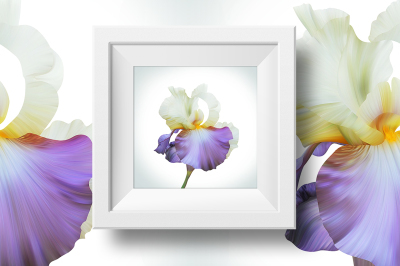 Lovely Royal Iris on light backdrop. 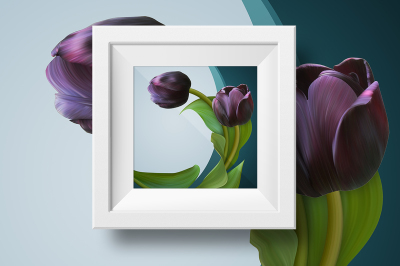 Beautiful spring illustration for posters. 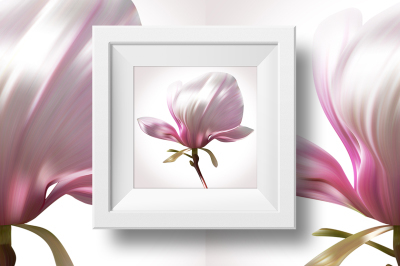 Magnolia illustration close-up on white backdrop for design of posters, banner, birthday cards. 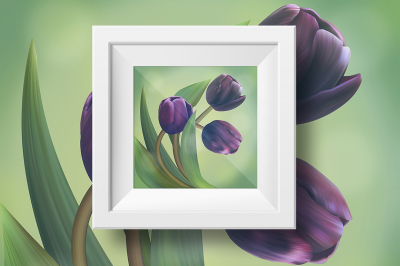 Beautiful illustration with three black tulips on green background. 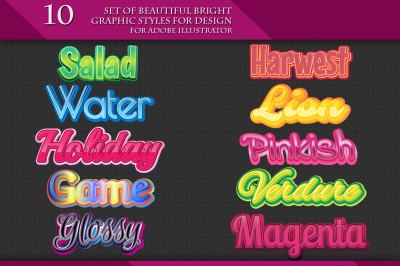 Set of Beautiful Various Graphic Styles for Design. 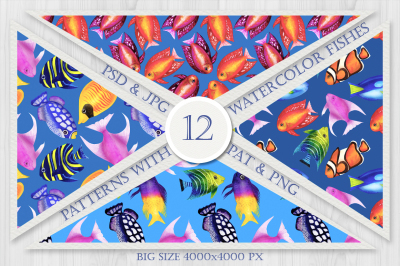 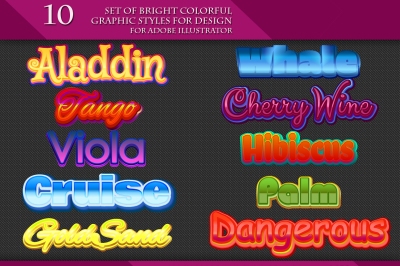 Set of Bright Colorful Graphic Styles for Design. 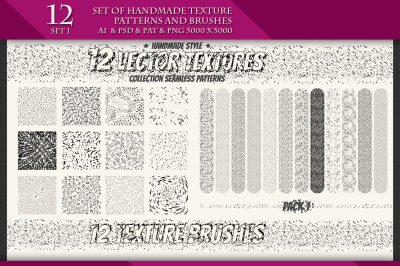 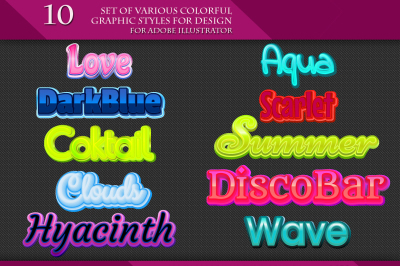 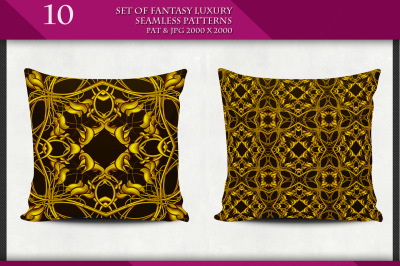 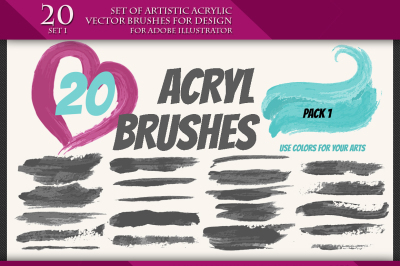 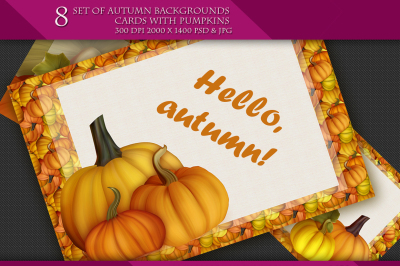 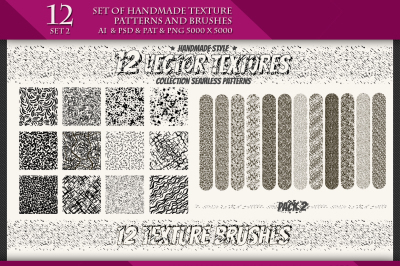 Set of Artistic Acrilyc Vector Brushes for Design.